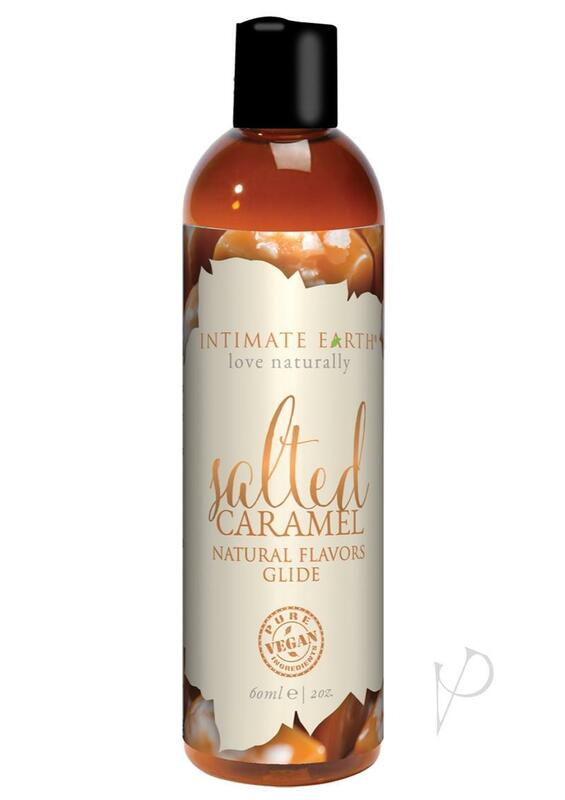 When it comes to glides that taste and smell like dessert, the Salted Caramel is as close as you?ll get. With a tantalizing sugary scent that?s creamy and sweet but with a slight salty tang, this is by far one of the favorites in our collection. Made with Organic Stevia.